As I mentioned last week when I shared our cute donut snowmen, we’ve been working on some ideas for holiday classroom treats. 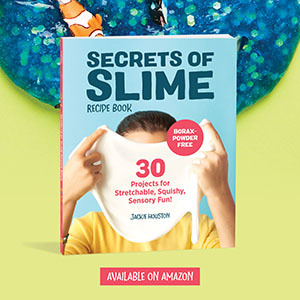 This one I’m sharing today is super simple and makes the perfect quick gift idea for teachers, party food, or a fun “just because” holiday treat for the kids. 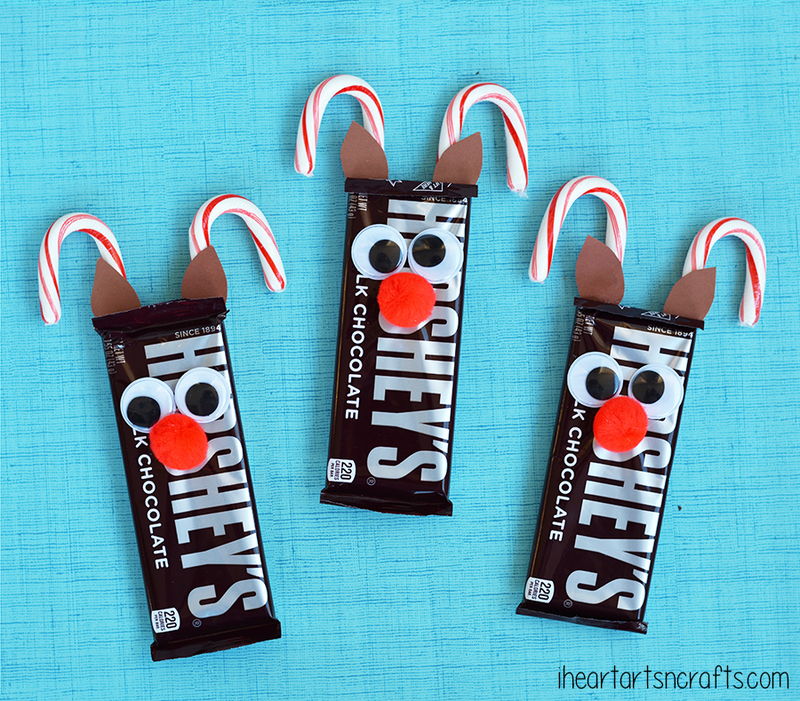 Follow the directions below to make our Rudolph Reindeer Candy Bars. Gather all of your supplies that are listed above. 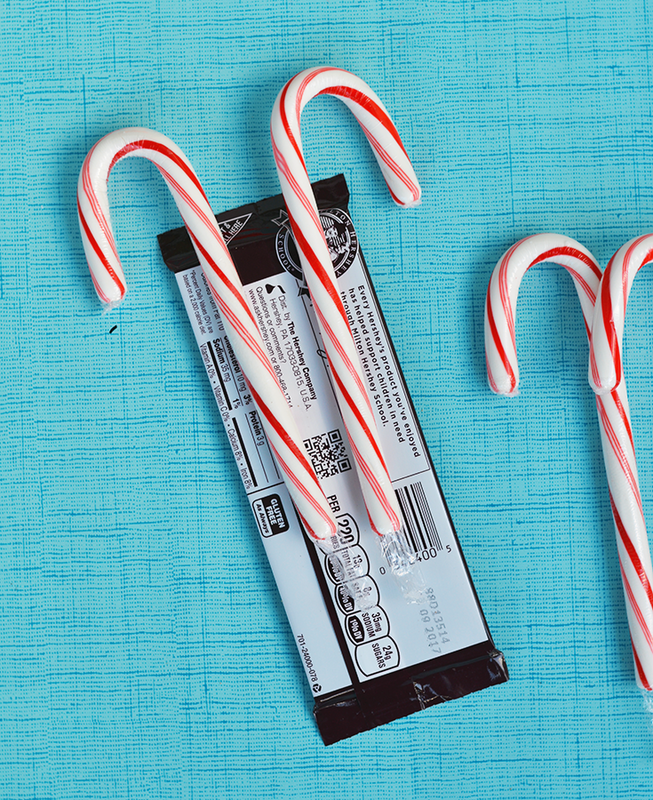 You can go with any type of candy canes we just had regular peppermint already on hand. Then I used low-temp glue gun to assemble everything on the candy bar. 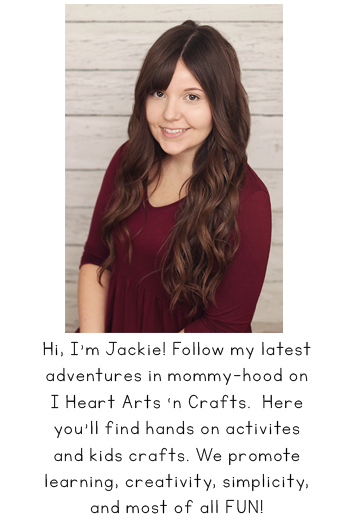 First I glued the candy canes onto the back of the candy bars for the antlers, then cut out your ears from brown cardstock paper and glue them to the top of your candy bars right onto your antlers. 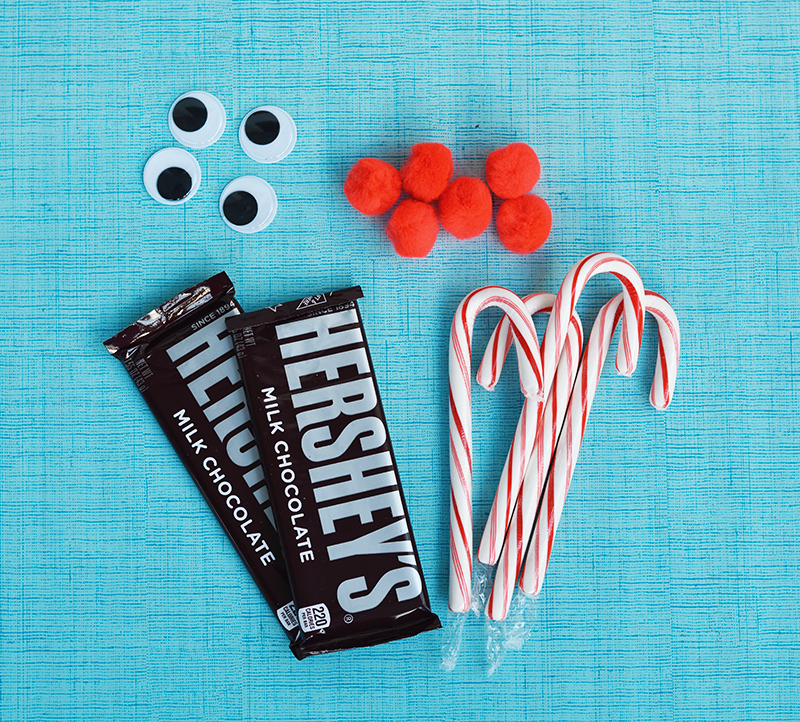 Then take your googly eyes and red pom poms and glue them to the front of your candy bar to complete your treat!